Custody vs. Guardianship: What's the Difference? Parents of a child are guardians by default—they have the responsibility of protecting and defending their children. When parents are absent or considered unfit to serve the role of guardian due to illness, jail time, or death, another person who is not a parent must be appointed to do so. They are given guardianship. The guardian stands in the parents' place when it comes to caring for the child: making decisions about shelter, food, medical care, and other important day-to-day-needs. A guardian can be appointed by either a court of law or the parents themselves. However, if a guardian is facing opposition from a child's parent(s) on a decision they want to make, only the court can determine if that guardian has non-parental custody. That's because custody can only be granted by a court of law. There are two types of custody: physical and legal. Physical custody has to do with who the child lives with and how visitations are handled. Legal custody is the right to make major decisions on behalf of the child, including decisions about healthcare, education, and legal rights. 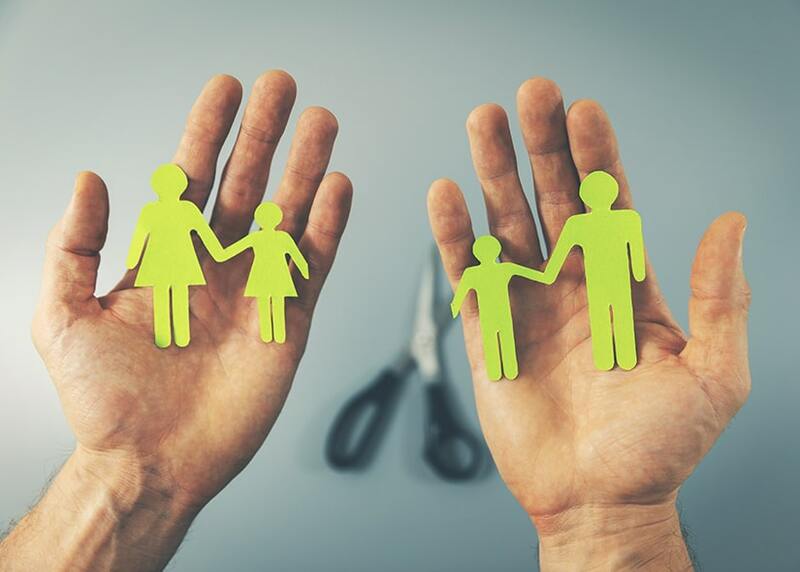 Custody most often comes into question when two parents who are caring for a child separate or divorce. One parent may have physical custody of a child, while both parents retain legal custody. If there is at least one parent who has legal custody of a child, a non-parent may be granted physical custody of a child, but not guardianship of the child. To receive guardianship, either the parent(s) must willingly give up legal custody rights, or a judge must suspend or revoke their legal custody rights. The suspension might only be temporary, i.e., temporary guardianship. In the eyes of the law, the most significant factor in any guardianship or custody case will be what is in the best interests of the child. Bear in mind that this is just a quick overview of legal concepts and relationships that are complex and will have a longstanding impact on your children. It is essential to consult an attorney to determine the best steps when it comes to the protection and care of a child.